Welcome to News Day on this Tuesday. 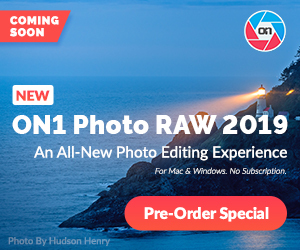 This is the first episode of News Day from Exodist Photography and we have a lot to talk about. 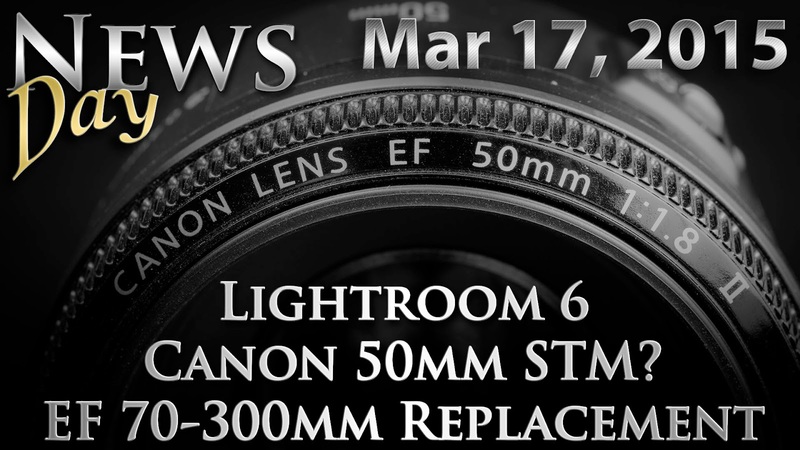 Adobe Lightroom 6 should be here soon, Canon to make a STM version of the rumored new 50mm lens, Canons next L lens could be a prime and a update on the new Canon EF 70-300mm lens.